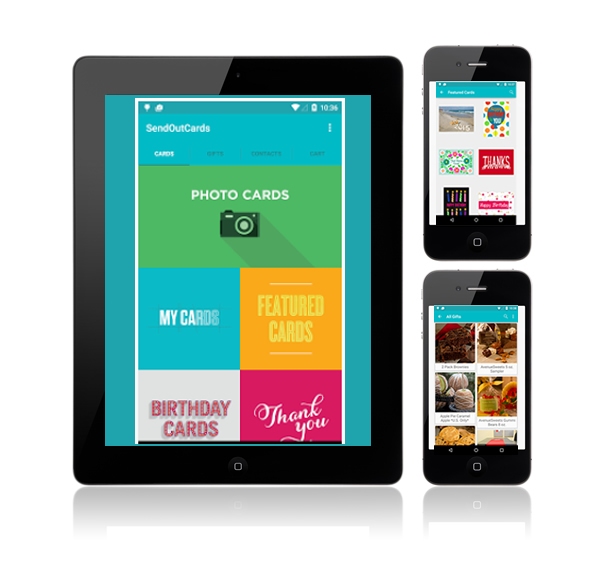 Send Out Cards is a convenient system that lets you send birthday, anniversary or thank you cards without the hassle of pen, paper, stamps, envelopes or mailboxes. Sending a card has never been so easy. With just the click of a button, you can choose your custom card, add a personal photo, write your message and click send. We print, stuff, stamp and mail the physical card for you. Check Out Send Out Cards! Send some brownies on us!